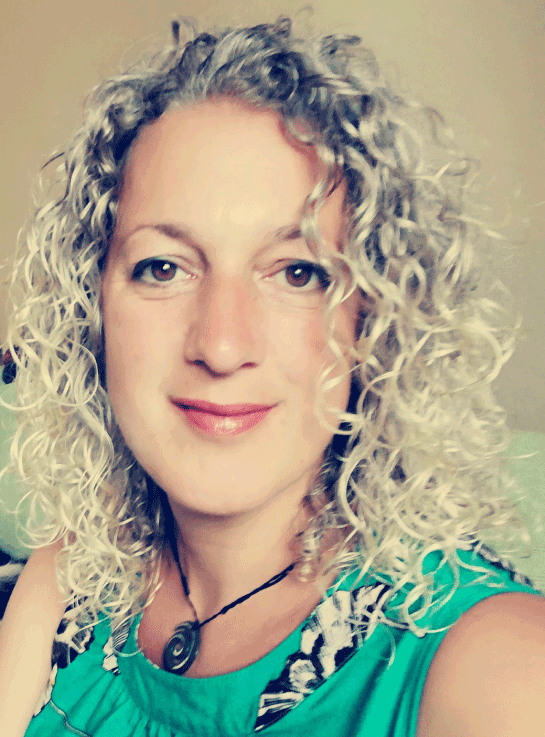 I’m Joanna Jones and I am a qualified, registered and insured craniosacral therapist based in Leeds. Craniosacral Therapy (CST) can be used to ease a range of issues from stress, anxiety and depression to pain disorders such as back pain, neck and joint pain, headaches, migraines or to simply enhance emotional wellbeing – view full list of symptoms relieved by CST. I trained for two years at The College of Crainosacral Therapy and am a registered member of the Craniosacral Therapy Association of the UK. I am also an advanced practitioner in Mizan Therapy, a form of traditional reproductive healing that can be helpful with pregnancy and fertility, and a founder member of FAB (Fertility and Birth network). My path to craniosacral therapy was a natural one, having received cranial osteopathy and craniosacral therapy all my life as both parents practiced hands on therapies, my father being an osteopath and applied kinesiologist and my mother a craniosacral therapist. My mother was present at the birth of my daughter and eased the early stages of labour by giving craniosacral therapy to both me and my baby. My daughter also benefited from treatment after she was born. In 2009 my mother passed away and the whole experience transformed my outlook on life. I received CST to help find a sense of calm and understanding though my grieving. It gave me balance in a gentle way, allowing me to feel grounded and able to face the world. It was at this time that I welcomed a desire within to learn craniosacral therapy. I live in Leeds with my husband, daughter and dog. Copyright © 2019 Joanna Jones CST. Powered by WordPress. Theme: Spacious by ThemeGrill.